Using retirement plan to fund buy and hold purchases. ForumsArrowTax, Legal Issues, Contracts, Self-Directed IRAArrowUsing retirement plan to fund buy and hold purchases. I have $500k from previous employer 401(k), I'm 52. I'd like to buy real estate, create cash flow via rental, pay myself, and benefit the 401(k). Just wondering if this can be done? It seems like the self directed IRA will not allow you to pay yourself, and the ROBS may not be suitable for Passive income pursuits like buy and hold? Any advice about this greatly appreciated. its about 55k I have in the account. You are correct, a self-directed IRA or 401k can be used to do alternative investments such as buying a rental property, however because you are considered to be a 'disqualified person' to your retirement account you are prohibited from receiving any personal benefits as a result of your investment activity and also not allowed to provide any services to the plan. It may be done under a ROBS 401k if it falls under the real estate operating company category. 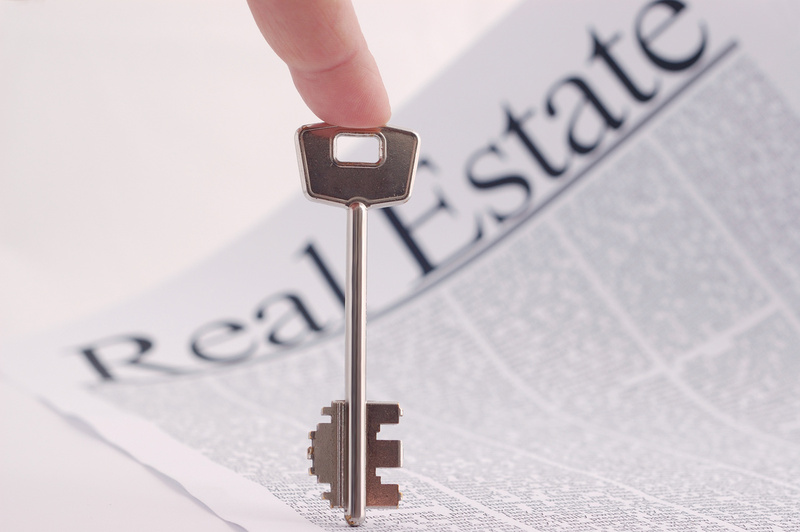 Below are the real estate operating company requirements. a. At least 50 percent of the assets of the business, valued at cost, must be invested in real estate which is managed or developed and with respect to which such entity has the right to substantially participate directly in the management or development activities. b. Such entity in the ordinary course of its business must be engaged directly in real estate management or development activities. 2) Expenses related to the real estate will be paid by the corporation. 3) The real estate will not be used for personal use. 4) There may be periods of time when the 50% test described in 1(a) above is not satisfied. This confirms that it would be acceptable as long as the 50% test is satisfied on the following dates: (i) the "initial valuation date" or the first date on which the corporation makes an investment that is not a short-term investment of funds pending long-term commitment; and (ii) at least one day during each annual valuation period. An “annual valuation period” is an annually recurring period of not more than 90 days that begins no later than the anniversary of an entity’s initial valuation date. For example, if the corporation’s first long-term investment is made on October 3, 2015, that date is its initial valuation date. The first annual valuation period can commence as late as October 3, 2016. An annual valuation period that commences on October 3, 2016 would end on December 31, 2016and recur each October 3 through December 31thereafter. Once an annual valuation period is established it may not be changed except for good cause. I persoally don't like this idea. I much prefer to do lending with my retirement funds. When you put RE into the plan, you lose all tax benefits. Say goodbye to writeoffs for taxes, insurance, maintenance, and depreciation. You can't write any of that off if you are using a SDIRA? An IRA is tax-sheltered. There is no tax on the income from rents, so there is no need for deductions against that income. Many folks say, as @John Thedford does, that it therefore makes no sense to invest retirement money in real estate because you give up all the write offs. While that is true, is is providing the correct answer to the wrong question, in our opinion. One should not compare the performance of a particular asset class in an IRA with the same asset class outside an IRA. The tax situation is different. Period. The better question to ask is, "where can I get the best return on my IRA dollars?" If you can grow your IRA more successfully investing in rental property than in stocks, or even in note investing, then you have put the IRA to its best possible use. Thank you all for the information...a lot to consider and research here. Correct. You lose those writeoffs. If you hold RE outside of your plan not only can you get those, you can also sell and defer taxes via 1031 exchange. I get excellent returns as a private lender inside my retirement account and hold all RE outside of it. Depending upon your state laws, you may be able to do private lending without a license. @Brian Eastman is 110% correct in my opinion. Even if you dont 'get the write offs' (Ill get to that below) but can make say 15% with rentals, 12% with notes, or 9% with stocks, which is the best investment? I would say rentals hands down in my case. I would also argue that you DO get the writeoffs for taxes, insurance, and maintenance. If you invest 100K, bring in say 15K in rents, but have to pay out of the SDRIA account 5K for taxes, insurance and maintenance. If you were to withdraw the whole balance, you would be pulling out 110K, not 115K. So in essence ARE still getting to 'write those things off'. IF you are borrowing funds, you also get to take deductions for some of the interest and depreciation related to the percentage of value that is financed. If you hold RE outside of your plan you can 1031 and defer ALL taxes. Also, doing HML inside of a retirement plan can yield upwards of 30% in some instances. As much as I like holding my rentals, HML generally beats the returns I get with them. So why would I hold rentals? Because there are benefits to both!